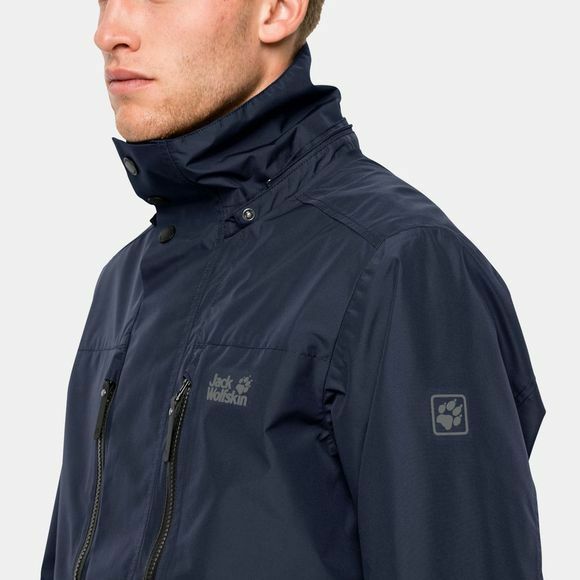 Eco-friendly weather protection and a smart, field jacket style. The Mens Bridgeport Jacket is made of 100% recycled Texapore Ecosphere fabric. The jacket scores top marks for waterproofness and breathability. It's smart enough to wear to the office and the longer cut means it can be worn over a suit jacket. 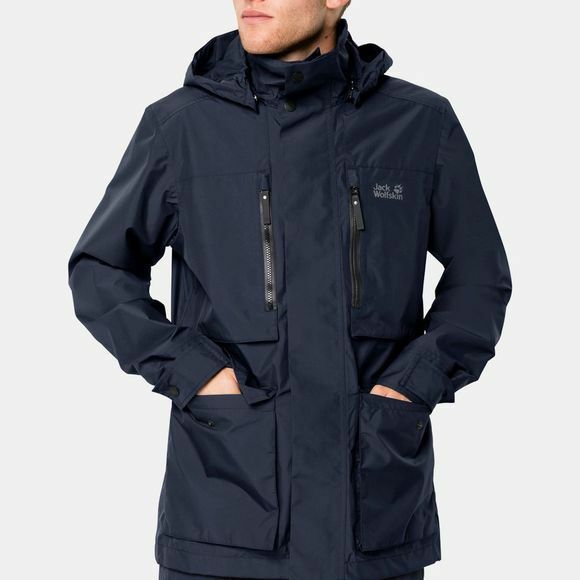 It has a detachable hood, seven pockets and a waist draw cord that allows you to customise the fit. What's really special about Texapore Ecosphere is the fact that even the membrane is recycled–a world first!